Our Grand Rapids nursing home abuse lawyers represent nursing home residents and their families in lawsuits against nursing homes and residential care facilities. There are strict laws and regulations to protect the safety and welfare of these residents. Unfortunately, nursing home patients do not always receive appropriate care and the results can be severe and are often deadly. When an elderly person moves into a nursing home, the family places a tremendous amount of trust in the facility and its staff. If the patient is injured or dies due to improper treatment and neglect, that person or his or her family should explore taking action against the facility. Patients and their families can file civil lawsuits seeking money compensation for the injuries suffered due to nursing home neglect and abuse. In situations in which a patient dies due to the negligence of the facility, the family can file a Michigan wrongful death claim for the loss of their loved one. "Larry Buckfire researches all details involved and leaves no rock unturned. He is a very professional, knowledgeable and a caring attorney. Larry won us a judgment of $5 million." If you would like more information about your legal rights after a Michigan nursing home or assisted living injury, you can order our FREE book, "The Michigan Nursing Home Abuse & Neglect Handbook," by top-rated Michigan assisted living injury lawyer Lawrence J. Buckfire. The book is an insider's report on assisted living neglect claims and includes why most assisted living injuries are never reported or discovered. Our book sells for $14.95 on Amazon but Lawrence will send it to you for FREE! 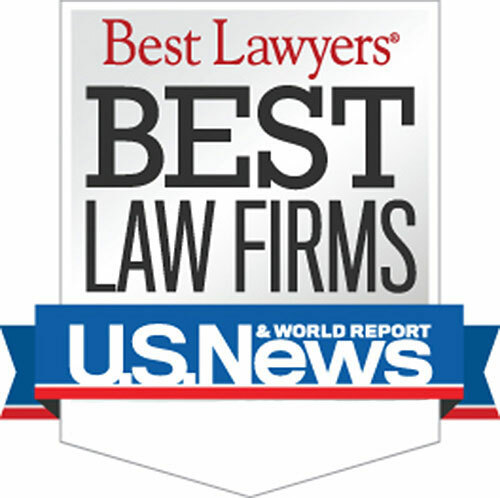 Who are the Best Rated Grand Rapids Area Nursing Home Injury Lawyers? Submit the Free Case Review Box on this page. 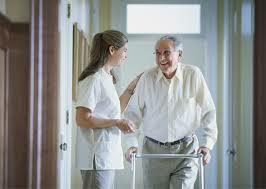 A nursing home injury attorney will contact you shortly. Call (800) 606-1717 any time of day to speak with an injury lawyer about your case. Warning: There is a strict time deadline for filing Grand Rapids nursing home abuse lawsuits. Call us today to learn more about Grand Rapids nursing home laws. Searching for a "Lawyer Near Me?" We handle nursing home neglect & abuse cases in Cedar Springs, East Grand Rapids, Grand Rapids, Grandville, Kentwood, Lowell, Rockford, Walker, Wyoming, Ada Township, Algoma Township, Alpine Township, Bowne Township, Byron Township, Caledonia Charter Township, Cannon Township, Cascade Charter Township, Courtland Township, Gaines Charter Township, Grand Rapids Charter Township, Grattan Township, Lowell Charter Township, Nelson Township, Oakfield Township, Plainfield Charter Township, Solon Township, Sparta Township, Spencer Township, Tyrone Township, Vergennes Township, and all other cities and townships in Kent County, Michigan.